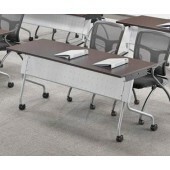 Let's face it, training rooms and seminar rooms can be boring and uncomfortable. 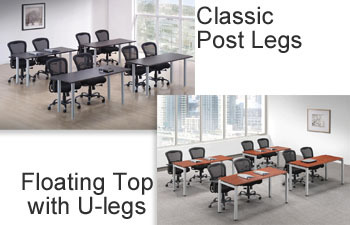 Let the staff at Office Pro's maximize your space and create an environment that your attendees will appreciate. 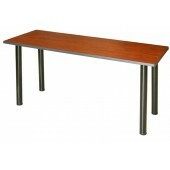 People need to juggle a laptop, handouts, writing tools, water or a cup of coffee and that proverbial danish pastry. 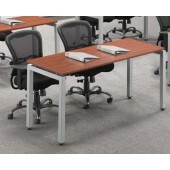 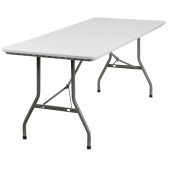 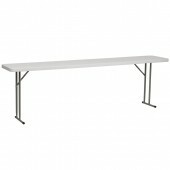 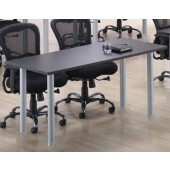 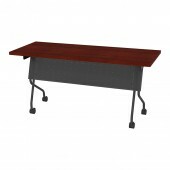 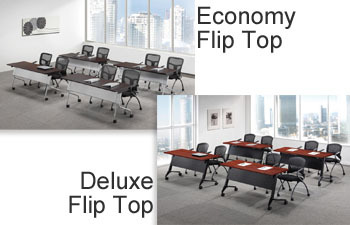 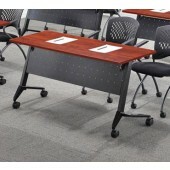 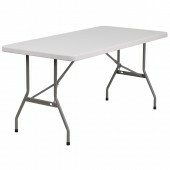 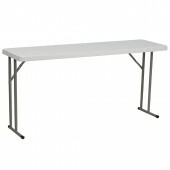 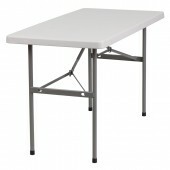 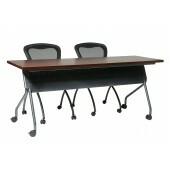 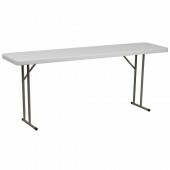 The variety of selection in our table tops and leg options offer many solutions for your space. 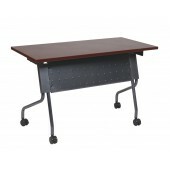 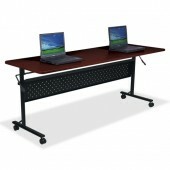 Contact our Furniture Sales Department for assistance in configuring your particular situation.